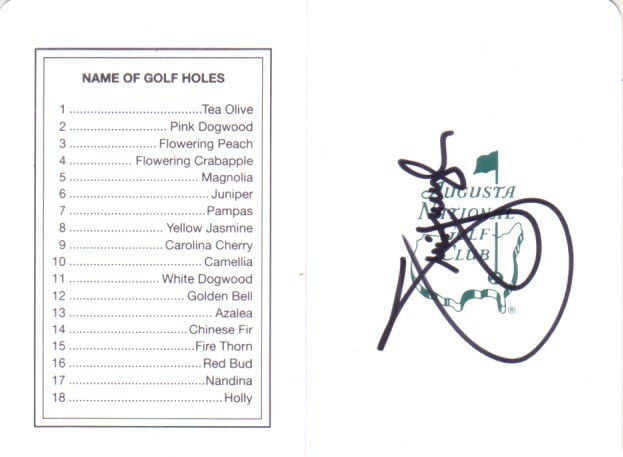 Augusta National Golf Club (home of The Masters) scorecard autographed by PGA Tour superstar and 2003 U.S. Open winner Jim Furyk. ONLY TWO AVAILABLE FOR SALE. Obtained in person. With certificate of authenticity from AutographsForSale.com.